The CH-148 Cyclone (operated by the RCAF) is a marinized H-92 "Superhawk", which itself is the military version of the S-92. 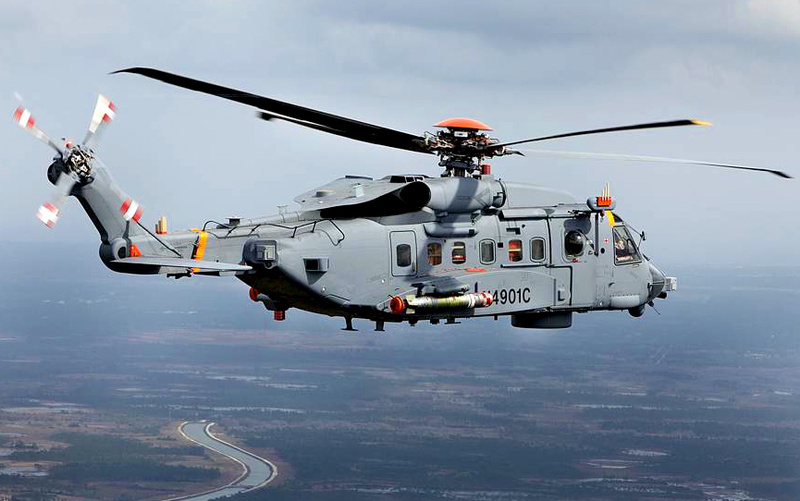 The CH-148 base configuration features advanced fly-by-wire flight controls, a full glass cockpit, automatic main rotor and tail folding, shipboard haul-down system, and Rotor Ice Protection System (RIPS), enabling safe flight into known icing conditions. The aircraft is equipped to provide an Intelligence, Surveillance and Reconaissance (ISR) capability. The CH-148 can also carry two Mk. 46 homing torpedoes on BRU-14 folding weapons pylons and a door-arm mounted general-purpose machine gun. The first 6 aircraft delivered to the RCAF were initially equipped with the GE CT7-8A1 engine. Resources related to the CH-148 Cyclone, provided by the Vertical Flight Society. 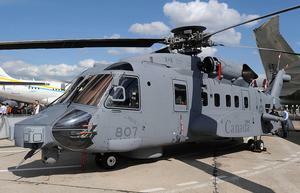 Resources related to the CH-148 Cyclone, provided by public sources across the internet.